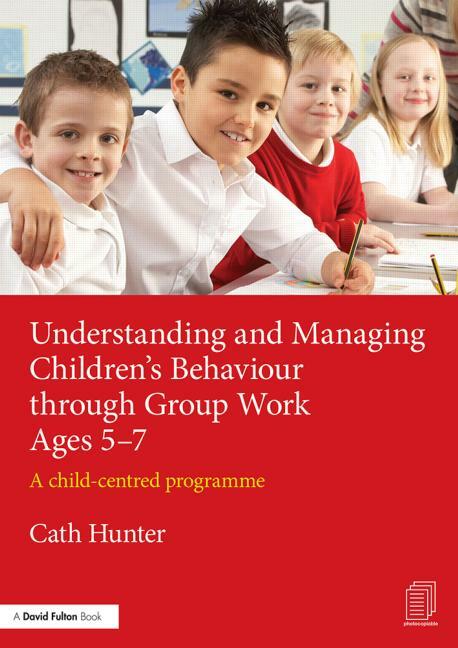 Understanding and Managing Children’s Behaviour through Group Work Ages 7 – 11 A child-centred programme published by Routledge April 2016. 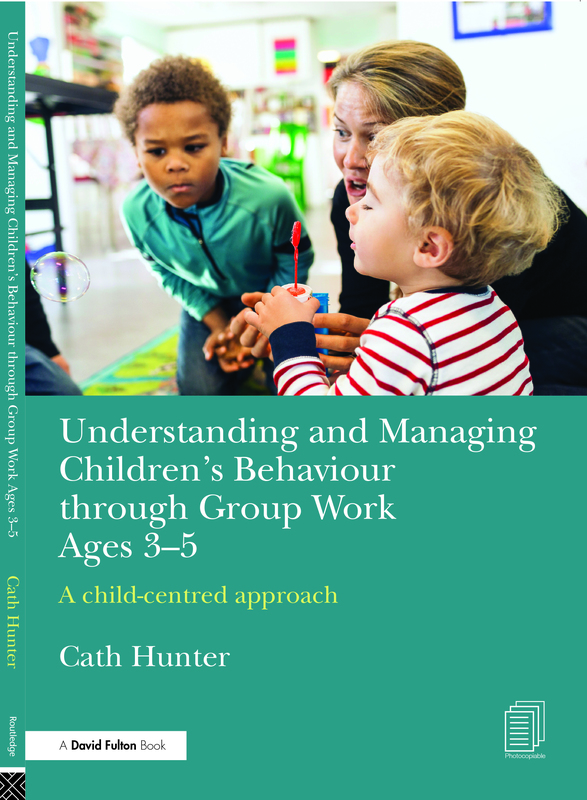 Positive Relationships: Behaviour : Mummy do it! Positive Relationships : Behaviour: No! No! No! 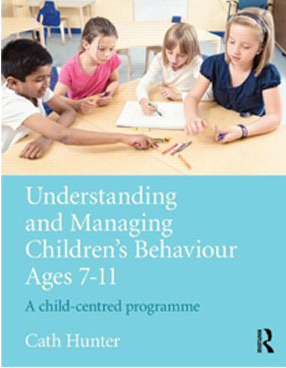 Positive Relationships: Behaviour: Home time! Positive Relationships: Behaviour : Coats on?